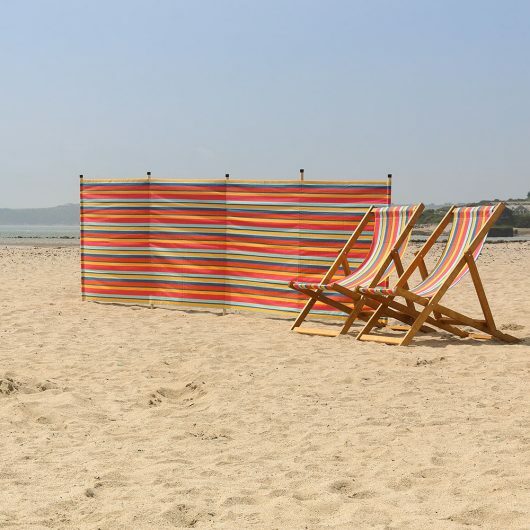 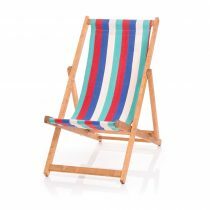 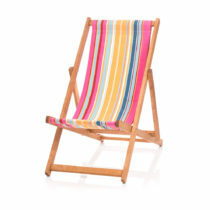 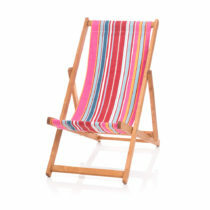 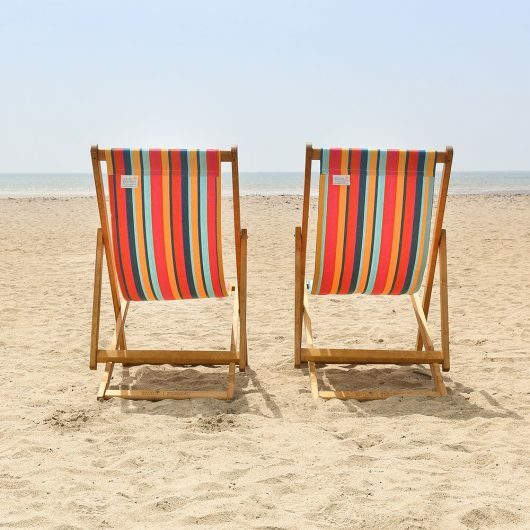 The Atlantic Striped Deckchair is a real modern twist on more traditional striped deckchairs, with bold, beautiful striped fabrics in 100% cotton canvas; the perfect accompaniment to the matching Hammock and Hammock Chair Swing. Our timber frames are made with sustainable, durable hardwood and finished with teak oil. 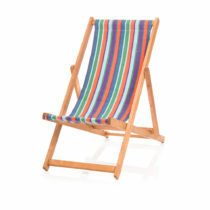 They have a noticeably more solid feel than most spindly, wobbly deckchairs. 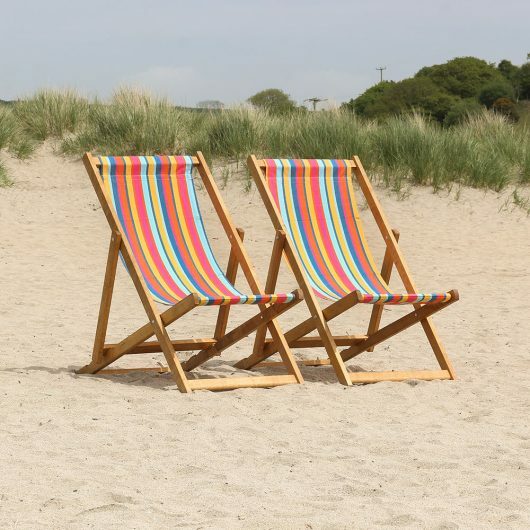 We are committed to maintaining excellent build quality and are very focused on our environmental impact by sourcing sustainable timber. 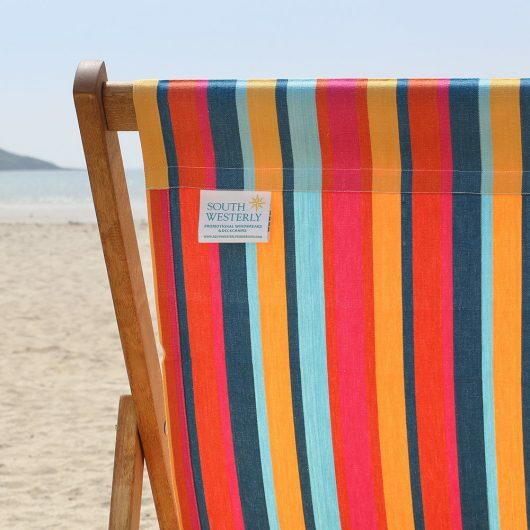 These products don’t just look great but are practical too; the sling is made of high quality machine washable 10oz canvas cotton with UV protected inks and are made in India, in line with our Ethical Trading Policy.